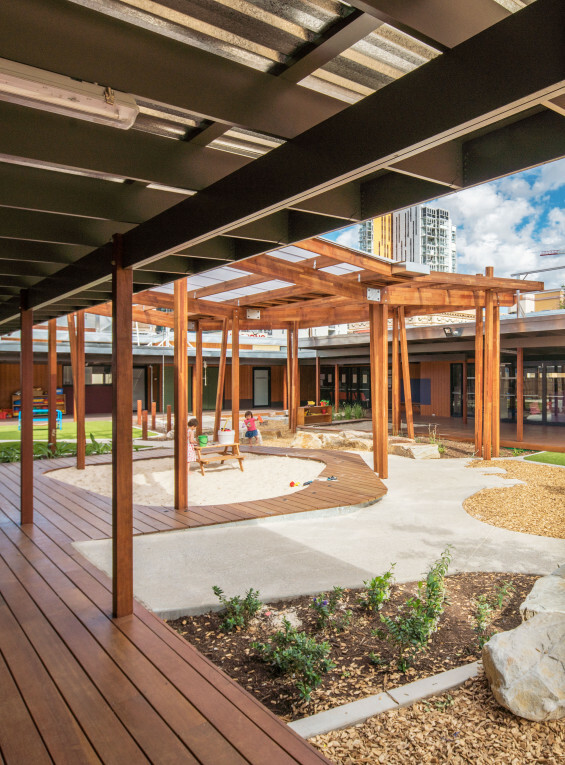 The project was initiated by the relocation of the UniSA’s City West Campus child care centre. Located in the west end of the Adelaide CBD which is experiencing considerable growth and renewal. 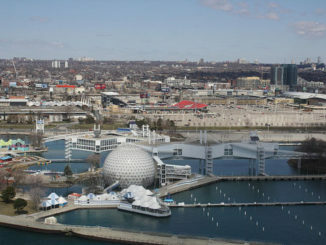 The site is configured as a contemporary take on a cloister arrangement with perimeter buildings orienting towards a central playspace. 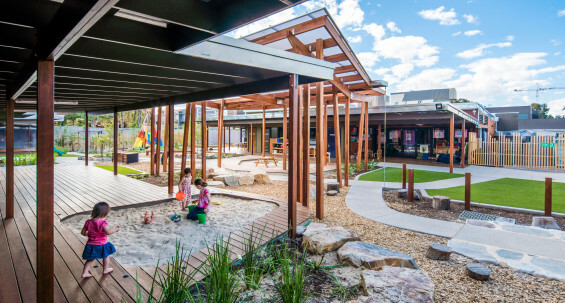 In collaboration with Architects, Grieve Gillett Andersen and the Lady Gowrie Centre, the design was guided by best practice early childhood education which has been recently developed through numerous centres interstate. 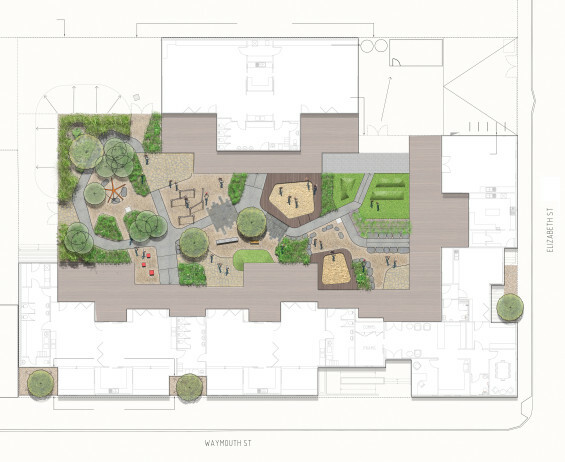 The landscape design resulted in two discreet areas for babies and toddlers and another one for 4-5 year olds. The space includes a trike track which meanders through a grove of bamboo and palms, while varied path textures are designed to challenge and provide interest at all levels of ability. 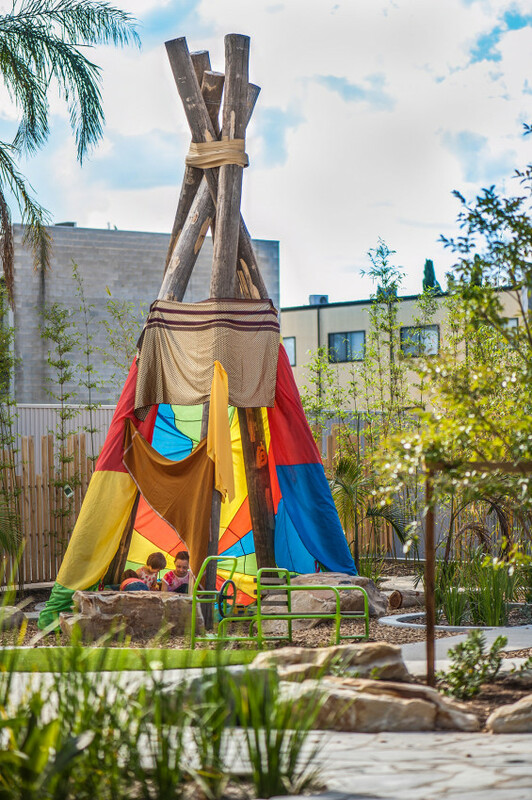 A custom designed, 5 metre timber tepee has also been incorporated which once the vines take hold it will add to the jungle experience for the children. 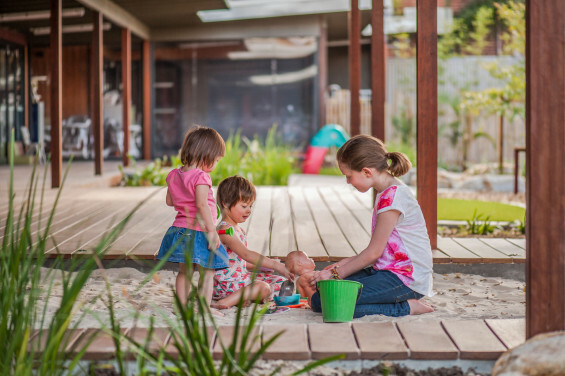 The space has proven to be a big hit with the centre’s occupants who are enjoying the diversity of play opportunities provided in the space, creating a greatly improved and happier, green and inclusive space for all.